"Who are you?" "We are those who are not born." "Where are you going?" "We want to climb toward the light." "What do you want to be?" "We want to be those who are." 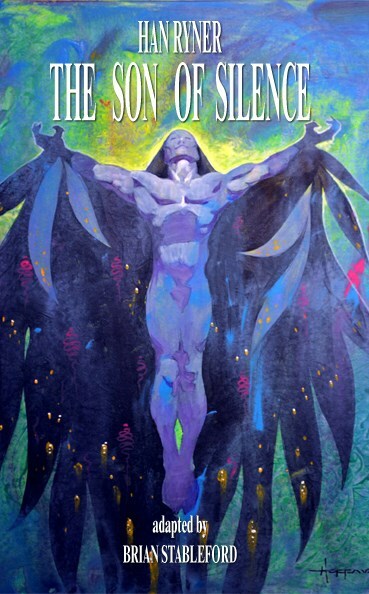 The Son of Silence (1911) tells of the quest of the legendary philosopher Pythagoras looking for a vision of utopia in the philosophical and religious doctrines of the Samothracian and Eleusianian Mysteries, and the teachings of Ancient Egypt and Zarathustra. Ryner's construction of his fictional Pythagoras is both intriguing and ingenious, and telling his story represented a challenging literary experiment as well constituting one of the most original adventures in the field of anarchist utopianism. Cynic Parables(1913) is a highly unusual and remarkable experiment in the development and use of the parable as an art-form and exemplifies his commitment to individualistic anarchism and pacifism.